The Boeing 737 is a short-to-medium-range twin jet narrow-body airliner developed and manufactured by Boeing Commercial Airplanes in the United States. Originally developed a shorter, lower-cost twin-engine airliner derived from the 707 and 727, the 737 has developed in a family of ten passenger models with capacities from 85 to 215 passengers. The 737 is Boeing’s only narrow-body airliner in production, with the 737 Next Generation (-700, -800, and -900ER) and the re-engineered and re-designed 737 MAX variants currently being built. The complete and fully functional Platinum Boeing 737 flight simulator is a fixed base trainer including all control panels, interior linings, outer shell, and flight controls (control columns, rudder pedals, and motorized throttle quadrant). Our B737 turnkey solutions are perfect for a flight simulator center, flight school, museum, or airline. The Volarent Boeing 737 is a fully enclosed flight simulator with all panels, controls and systems fully functional. The simulator is delivered with coupled flight controls (control columns, yokes, rudder pedals) and a fully motorized throttle quadrant. Flight deck interior is highly detailed to replicate the real cockpit environment. Two real aircraft seats are included for ultimate experience, comfort and lifetime robustness. Typical application is private or commercial as well as cockpit or systems familiarization for pilots. 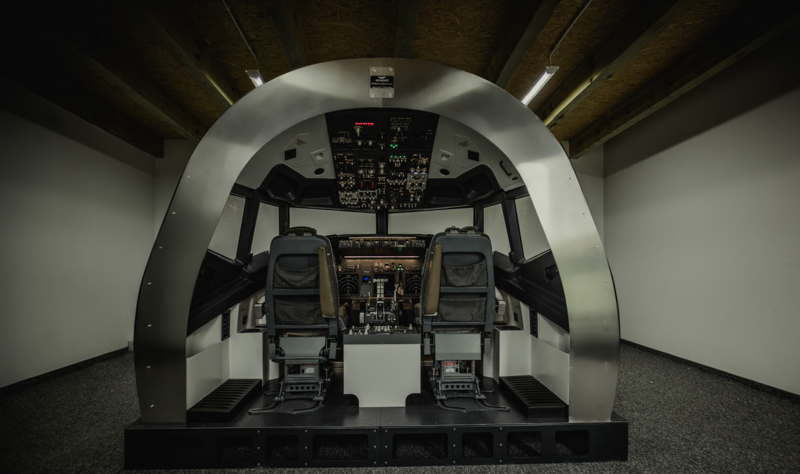 All Boeing 737 simulators manufactured are built and thoroughly tested in our facility by our experienced engineers. We believe in transparency and honesty, hence every Customer is always most welcome to visit us and test the simulator in our facility prior to shipping. When completed, the simulator is packaged and transported to the installation site with our team scheduled to perform final installation, configuration and testing together with the customer. 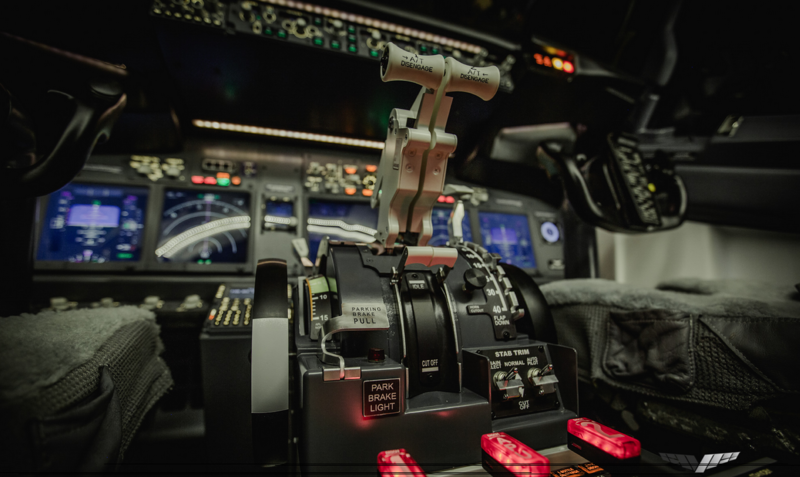 This makes the entire process of setting up a simulator completely trouble-free for the customer while we take care of all aspects of the build from day one and deliver a ready-to-fly fixed base flight simulator of a Boeing 737. On-site training is also provided and covers normal operating procedures and periodic maintenance.